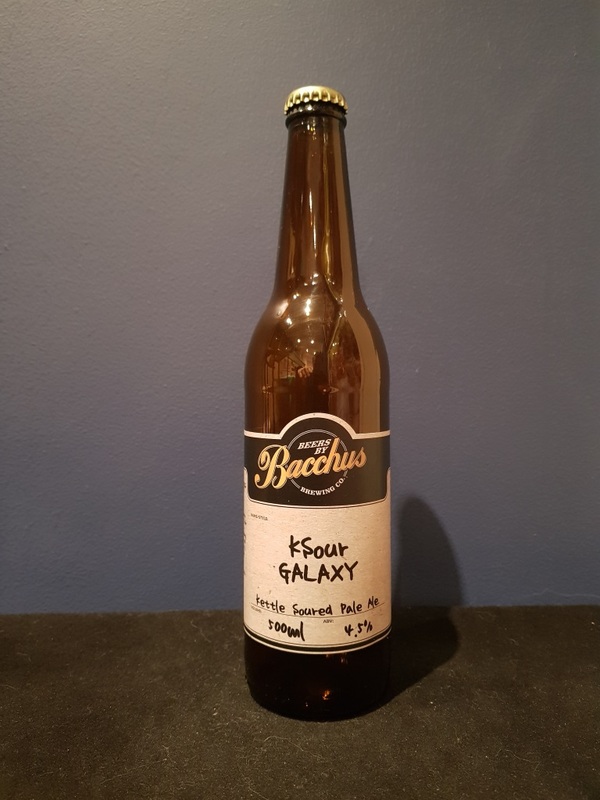 Beer #2751 is a sour ale brewed by Bacchus Brewing in Queensland, Australia. 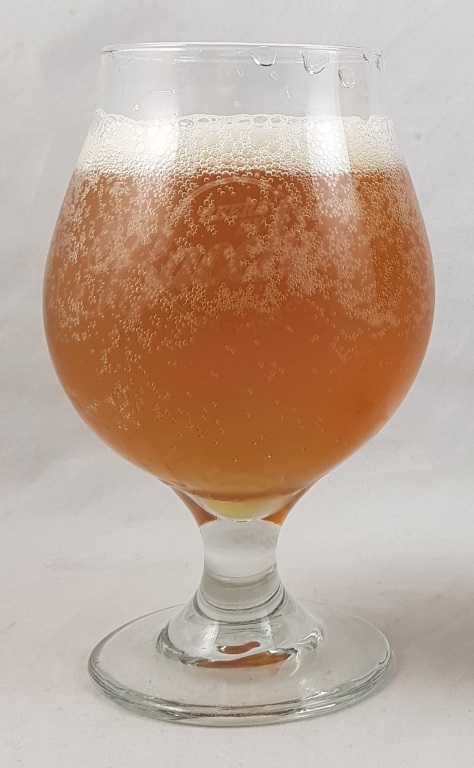 As most of you know by now, sour ales aren’t really my thing but this is a solid sour, refreshingly zesty with a reasonably big sour twang but one that doesn’t dominate or overwhelm. There’s some malt and a hoppy fruitiness, making sure that the pale ale aspects of the brew are still relevant. Nice!